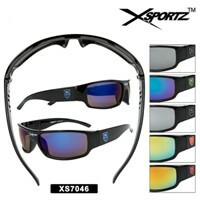 Here is our selection of wholesale sports sunglasses. 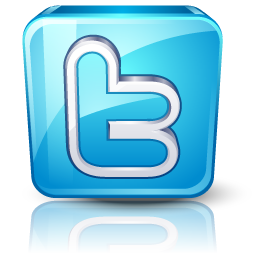 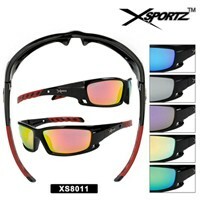 Here you can buy the best sport sunglasses available. 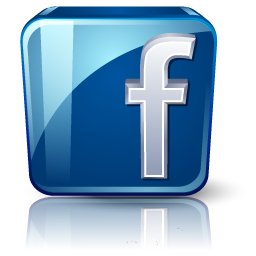 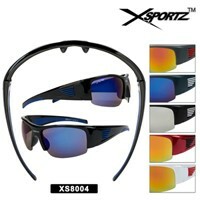 Sports sunglasses are very popular for men but most of the styles are unisex. 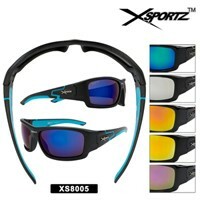 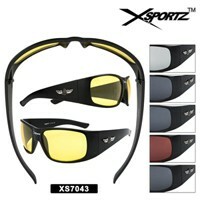 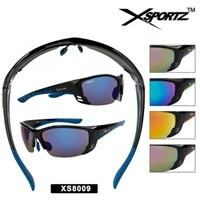 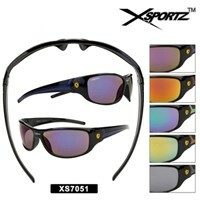 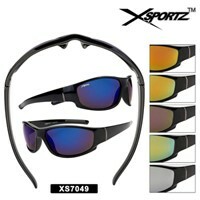 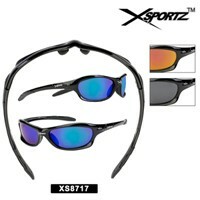 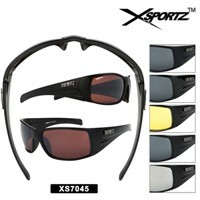 Make sure to see the popular Xsportz Sports Sunglasses.